Fill out the form below and receive a timely response from a friendly, knowledgeable GSM team member. Home emergencies don’t always happen at the best time of the day. 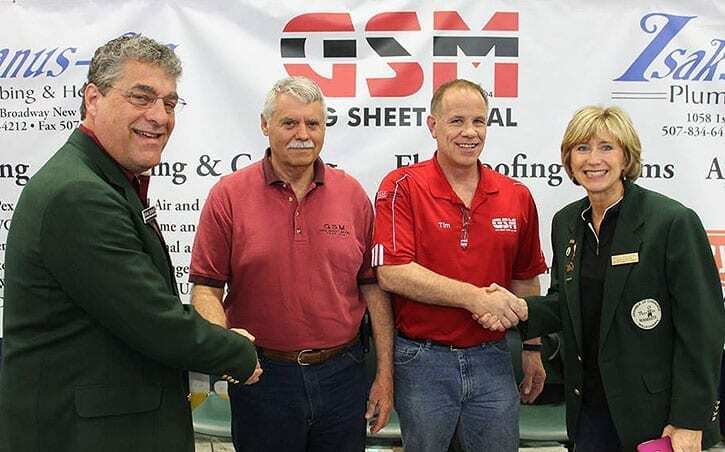 For this reason, GSM offers 24-hour emergency service when your heating or cooling system goes down or, even worse, your roof. GSM proudly serves Minnesota, South Dakota, North Dakota, Iowa and Wisconsin. With three locations around Minnesota GSM can handle all of your needs.